"I grew up doing all sorts of crafts thanks to my mother and grandmother. I made my first quilt top in high school after my Aunt gave me her partly made English paper pieced quilt top. It was a Grandmothers Flower Garden design. It was in pinks and purples so those who know me now will smile as purple is my favourite colour. Patchwork came to be my preferred craft and I did it as often as I could although sewing through the day even when I should have been doing housework! 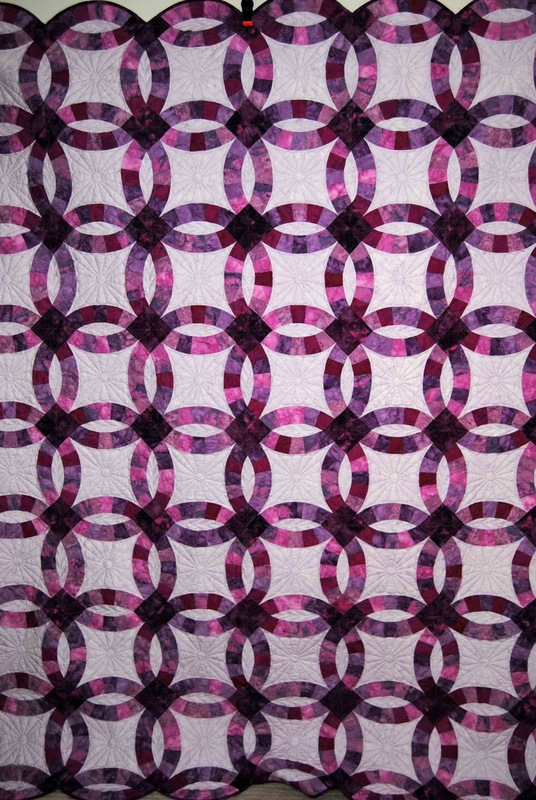 I solved that problem by buying a Gammill quilting machine and setting up a business called La Maison Quilting back in 2010 and I have been quilting guilt–free ever since! 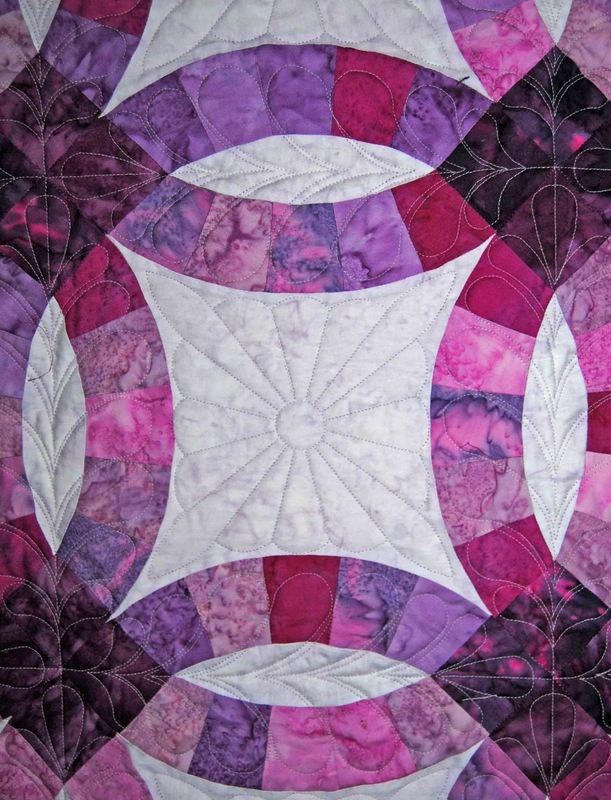 My business offers ‘all over’ and ‘custom’ quilting with the customer able to choose from a wide range of computerised designs. I can add the binding and even offer a machine embroidered label to match the quilt if desired."